Click here for the animated track. 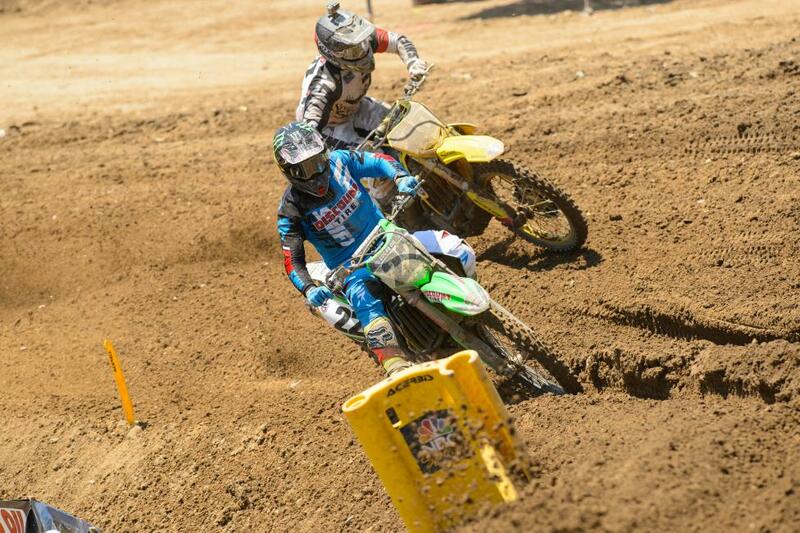 Round four of the 2014 Lucas Oil Pro Motocross Championship charges into historic High Point Raceway in Mt. Morris, PA, this Saturday afternoon. As one of the oldest tracks in the series, High Point is a racer and fan favorite. 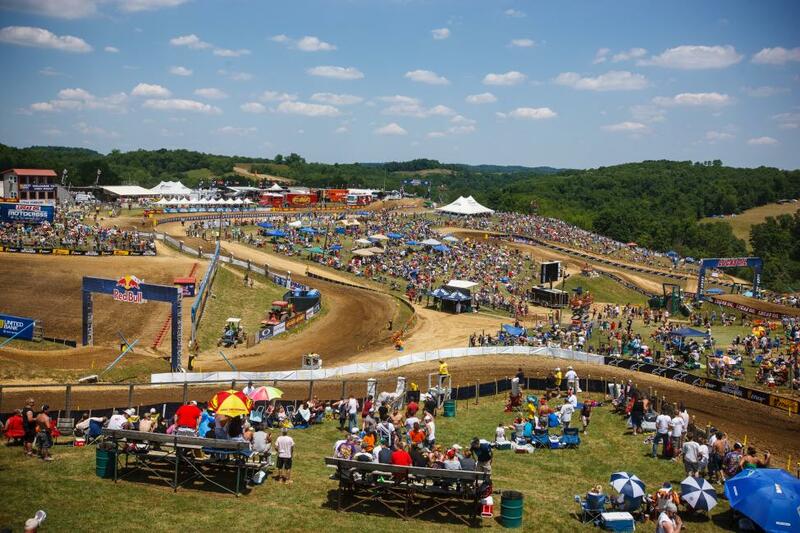 The off-camber corners and long up and down hills create a challenge for the competitors, and while the scene is about as “American” as it gets, this place has long favored foreign riders. The rolling green hills, technical layout and even that morning fog (and occasional mudder) remind some riders of days in the GPs—and Ben Townley even said it reminded him of life back home in New Zealand! One of the biggest High Point stompings I can recall came from South Africa’s Greg Albertyn in 1999. He crushed the 250 field, making passes on the off-cambers and jetting away with 1-1 scores, which would eventually lead to the 250 National Championship. This is just a cool place in general. One of my favorite memories in the sport was my first trek down the long, twisting road through the thick trees that leads to the track. It seems like you just drive and drive, then BAM, there it is. If it’s about 6:30am the clouds will be hanging above the track and all is about as perfect as it gets. There are a lot of characteristics that make High Point special, and ominous rain is one of them. The track has hosted some gnarly races in the past, and a storm already hit last night. The forecast looks clear for Saturday, but the track has already taken on some moisture. Rain or no rain, another storm is coming. The racing has been awesome. With four different moto winners in the 450 division, and some crazy good battles throughout the top five, things are heating up. Honda Muscle Milk’s Trey Canard has steadily been upping his game and could be ready to knock down a moto or an overall win. He’ll have to pound the rock hard if he wants to stop the Red Bull KTM duo of Ryan Dungey and series’ leader Ken Roczen. 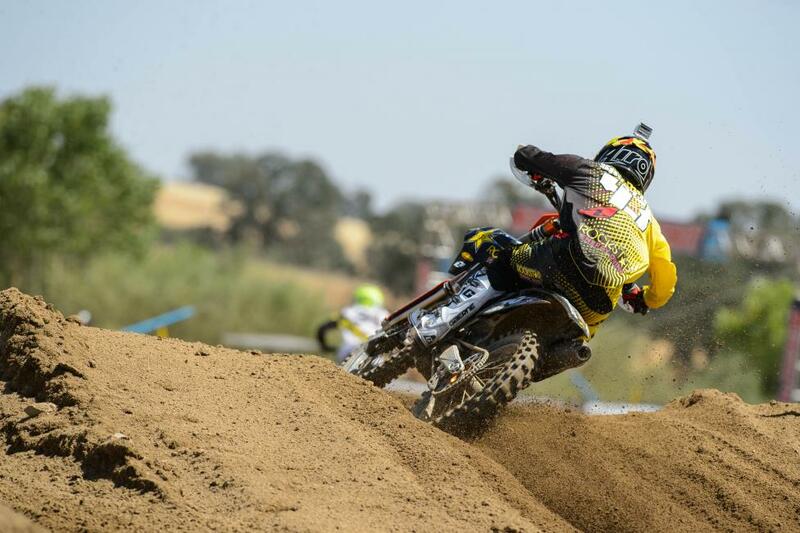 Meanwhile, Yoshimura Suzuki’s James Stewart let his winning presence be known with a moto win of his own last weekend. 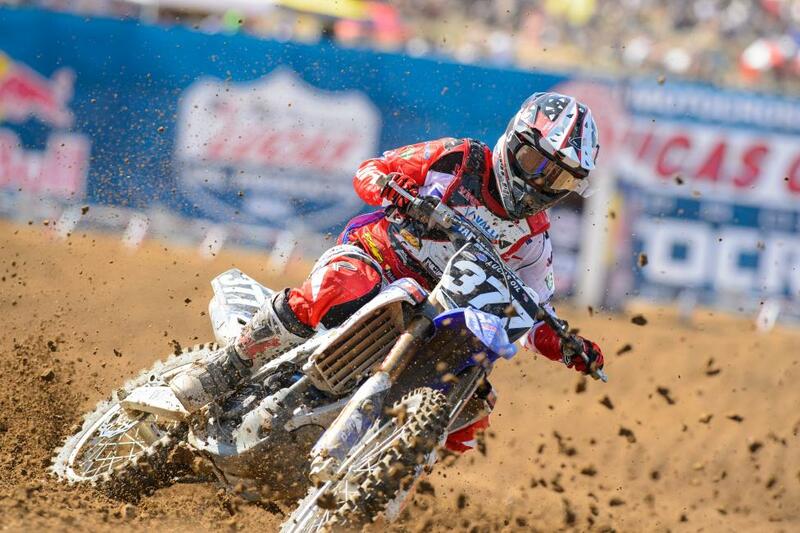 Over in the 250 Class, Yamalube/Star Racing Yamaha’s Jeremy Martin and Cooper Webb have been running the show. However, the saying, “It's always the darkest right before light” applied to the Monster Energy/Pro Circuit squad as Blake Baggett notched his first overall win of the summer. The team had been battling all kinds of bad luck up until that point. It’s so good right now. Never been a better time to be heading to High Point. Let’s go!